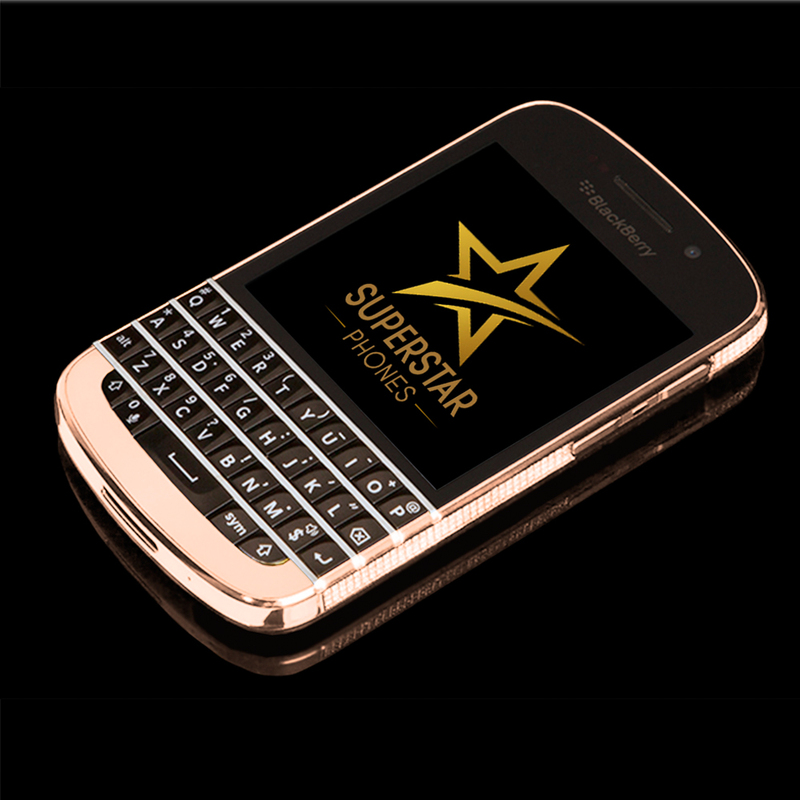 Blackberry Q10 Crystal edition – 24Kt Gold, 18Kt Rose Gold, 950 Platinum Edition. 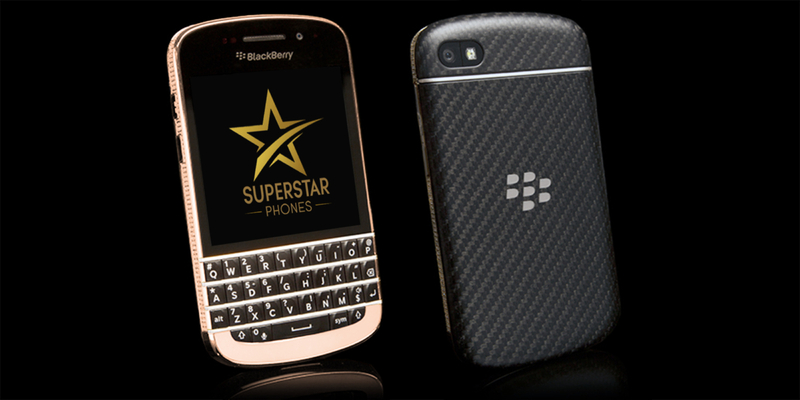 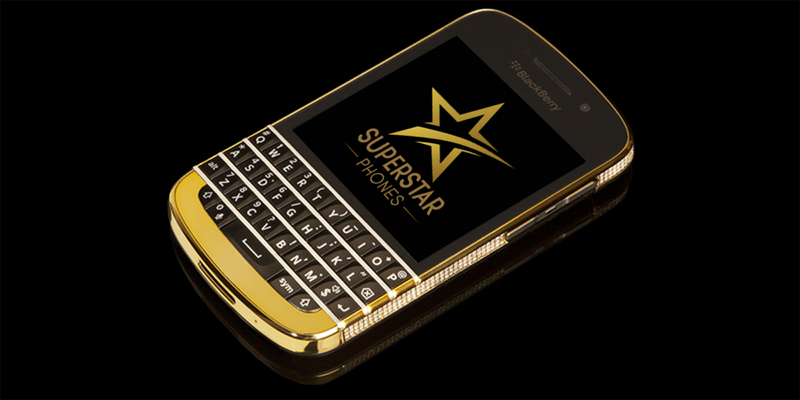 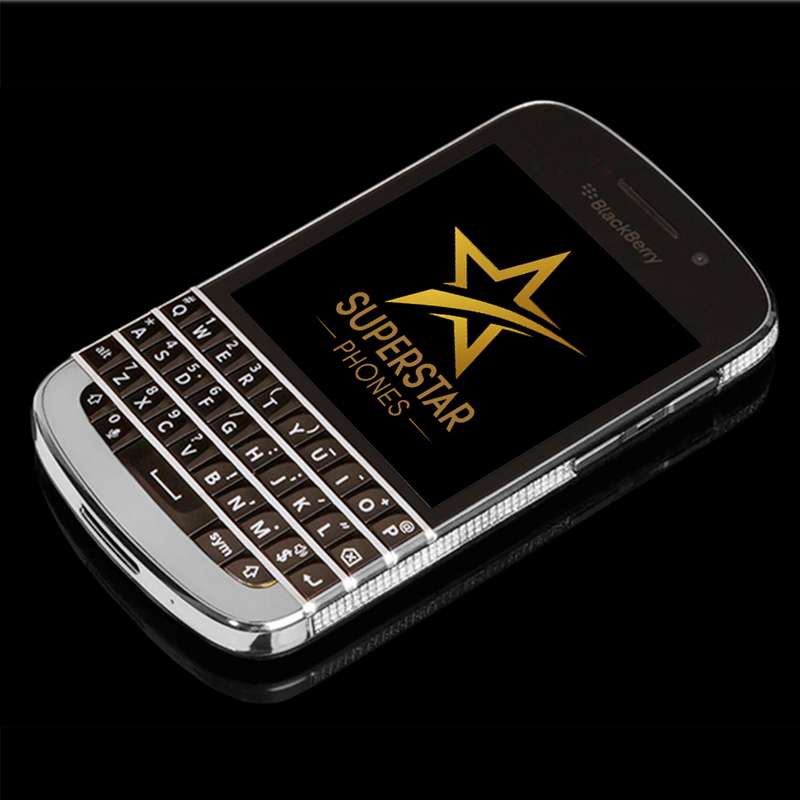 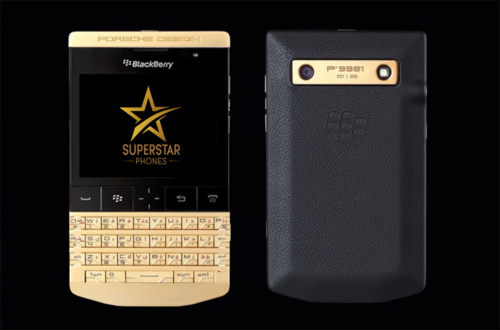  Blackberry Porsche Design P9981 – 24Kt Gold, 18Kt Rose Gold, 950 Platinum Edition. 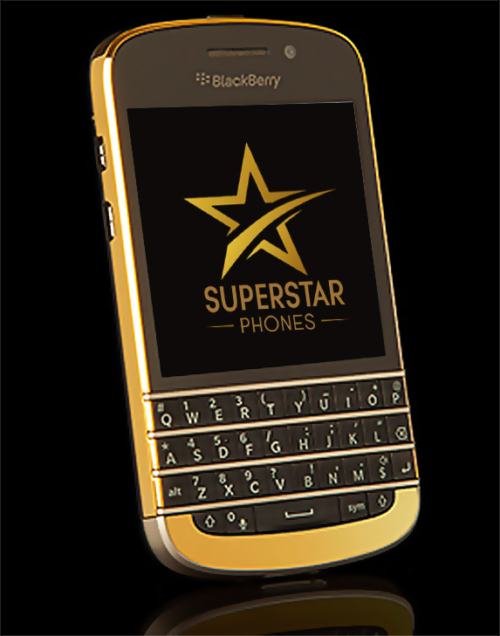 Blackberry Q10 gold edition – 24Kt Gold, 18Kt Rose Gold, 950 Platinum Edition.